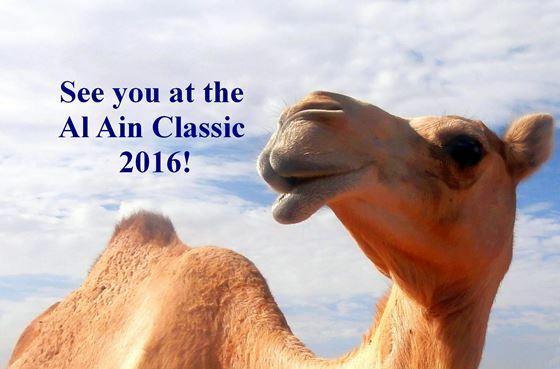 Al Ain Classic is firmly establishing itself among the strongest and best organised international tournaments. Many factors make that possible: an amazing geographic destination, a city with a tremendous cultural, nature and historic heritage, an excellent organisation, an attractive prize fund, a superb accommodation and a huge number of strong grandmasters and even more titled players. So no wonder that, after starting modestly three years ago, in its fourth edition, 22-31 December, 2016, Al Ain Classic attracted more than 300 participants. A matter of concern would be that, just at the other side of the pond, in Doha, another tournament, probably the best one today, was taking place at exactly the same time. 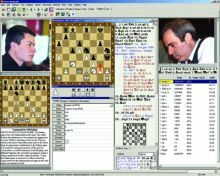 The Qatar Masters, having gathered the top players including the world champion, would have been a strong rival to any tournament in terms of drawing participants. Comprehensibly, Al Ain Classic lagged behind; a great number of players who last year were in Al Ain, this time ‘defected’ to Doha, and many others were met with the difficult task of making a choice, while longingly looking at both equally attractive tournaments distanced by only one hour flight. It is definitely a loss to players, who, having crossed the globe, and we know that the air travel is the greatest burden both time wise and financially, were not availed the opportunity to play at two great tournaments. Truth be told, Mohammed Al-Modiahki, the Qatar Master’s director, made the initiate suggesting a compromise to his Al Ain Classic’s counterpart, Tarek Al Taher. But they both had their strong reasons for keeping to their already made schedules: Al Ain had ‘reserved ‘ the dates having run its three previous editions at exactly the same time, and Qatar Masters had to move forward due to the late ending of the London Classic. 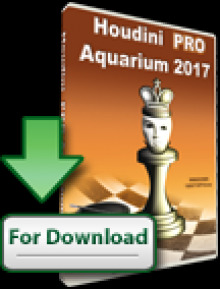 So no one would budge, to a great pity and a miss for the chess community. None the less, one hundred titled players, of whom fifty three grandmasters, from thirty one chess federations, landed in Al Ain for its 2015, fourth edition. 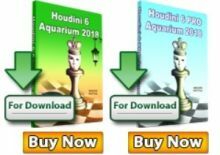 It is almost unavoidable mentioning an episode by which Al Ain Classic will always be marred: the skipping of the cheater Gaoiz Nigalidze who took away the first prize in the previous year. 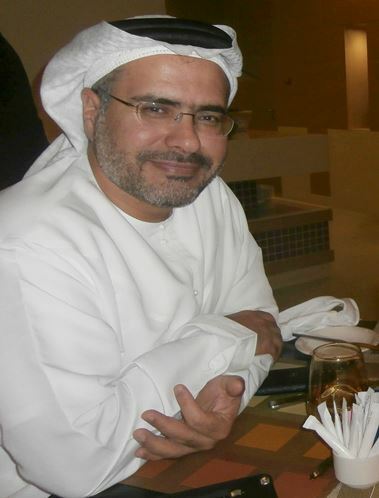 Coincidentally, the announcement of the stripping of his GM title was made during the tournament, which brought back bitter memories for the Director, Tarek Al Taher. Tarek spoke with rancour that suspicious behaviour was noted in Nigalidze already then by players and, more importantly, by the chief arbiter, but because of some inexplicable reasons, the arbiter did not press for formal investigations. And so, Nigalidze run off with 11,000 USD and the glory that was bestowed on him as the winner of the Al Ain Classic 2014. 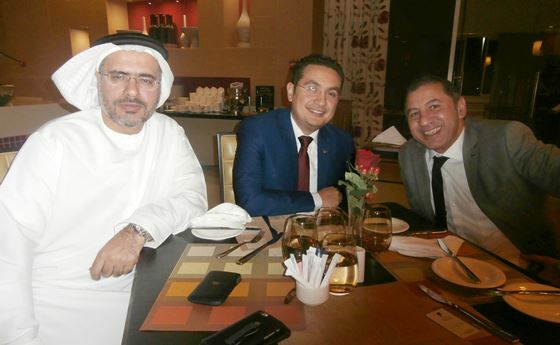 The tournament director, Tarek Al-Taher who is shaping the Al Ain Classic with care and determination to bring it among the world’s most distinguished tournaments. A brief video about Al Ain the Garden City and the Al Ain Classic chess tournament. It ends with the anthem of this proud and hospitable nation. At 2711, the highest seed this year was Yuriy Kryvoruchko, the 2013 Ukrainian champion, 46th in the world. Having lost the game in the first round it was a steep road onwards to the fifth place. However, he still managed to keep up with a group of 8 other players, sharing the second spot with 6.5/9. 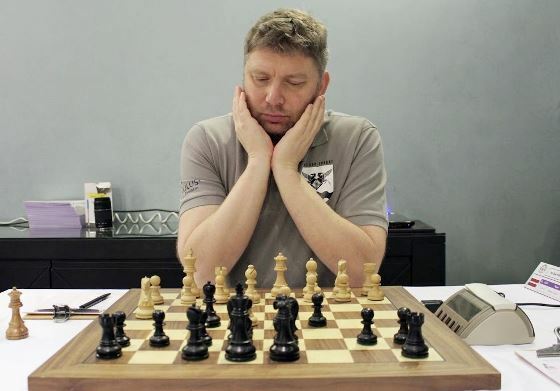 The star of the tournament was Latvian grandmaster Alexei Shirov, the former world champion challenger, who, among eight players at 6.5/9, won the second place thanks to a better tie-break. At the prize giving ceremony, Shirov took to the stage with a laudatory speech about the organisation of the tournament. 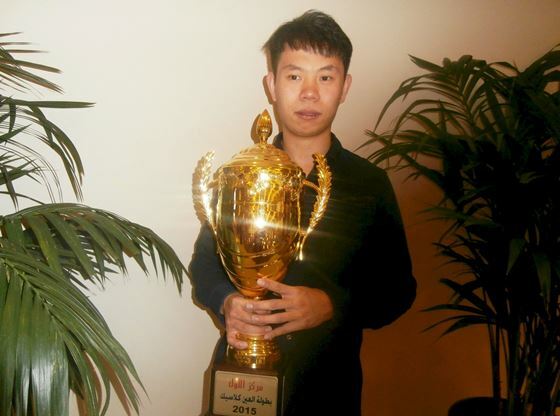 But the accolade goes to Chinese grandmaster Wang Hao, the champion of Al Ain Classic 2015. By the eighth round, he was already a clear winner with 7.5/8. The best woman prize went to the Azeri WGM Gunay Mammadzada. 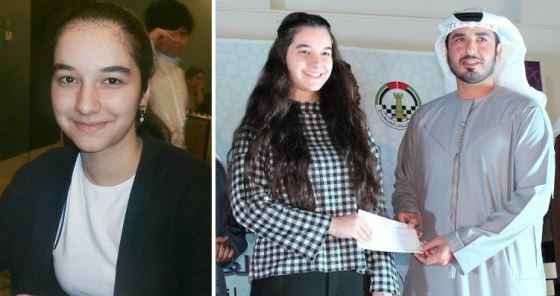 She is quite a revelation: just 15 years old, a woman grandmaster (2341), ranked 1st U-16 in her country and in Europe and third U-16 in the world. 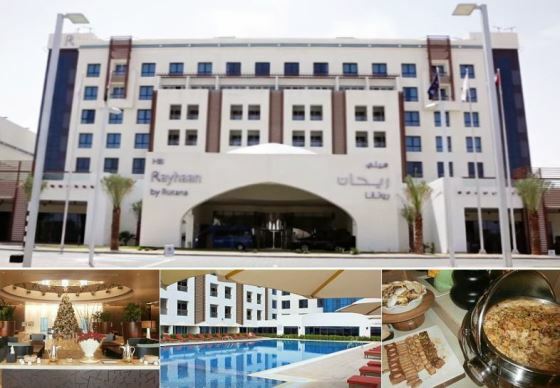 The happy marriage between the organisers and the hotel hosting the players and guests, Hili Rajhaan by Rotana, no doubt contributes to the success of the Al Ain Classic.